One of the big advantages of working with a financial marketing specialist is that they can advise you about important changes you need to know about, and guide you through them. It’s a bit like financial advisers when the laws on pensions change! Native advertising involves producing adverts which follow the design, feel and experience of the content they find themselves in. There are generally thought to be around six forms of native advertising, which you can read about here. What does this mean for financial marketing? It means producing amazing content which establishes you as a thought leader in your niche, for sure. However, it also means going beyond that to put some promotion and advertising investment into placing this content on relevant platforms outside your own media (e.g. your website). Moreover, it means doing this in a way which doesn’t interrupt the user experience (something we talk a lot about). It’s also important that this material doesn’t push your service hard. Rather, you are providing valuable content which helps the user, which then introduces them to your brand. It’s safe to say now that if your website isn’t optimised for mobile, Google now basically views it as irrelevant. This trend is only going to increase into 2017. Financial firms of all kinds must be investing in a responsive website which their potential clients can view on their smartphones coming back from work, or browse on their iPads in their living rooms. Your financial marketing hinges heavily on your website. If you’re going to drive traffic there, make sure they’re not going to find a mess when they arrive. With Facebook Live and other social platforms demanding in-the-moment content, financial advisory firms are going to have to catch onto this trend quickly if their voice is going to have any chance of being heard on these platforms. People now have access to much faster internet and a ubiquity of hand-held devices. This seem to have fed a natural progression in users towards live video streaming and visual content. Make sure you’re not just putting up blogs an articles (as important as those will continue to be). If you have no idea how to even begin approaching live video for your financial marketing, talk to us. People are becoming more and more prone to speak a search query into Google rather than type it. This has big implications for financial marketing. Windows now has Cortana, and Apple has been with Siri for a while. There have also recently been launches with Amazon Echo and Google Home. There is a clear trend and financial firms need to pay attention. It will be vital to produce content which supports voice delivery and search into 2017. If your concerned about how these changes to the marketing landscape will affect you, please speak to a member of the team today. 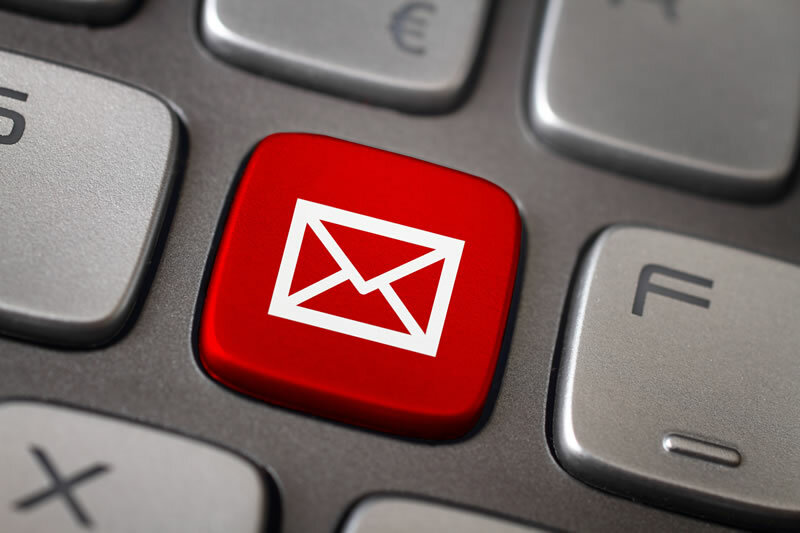 Getting email right: does your financial marketing agency make these 5 crucial pre-send checks?